In many organizations, sales managers also have a personal sales territory. The practice is not limited to small organizations, I’ve worked with a number of companies in th $500 M range who have some of their sales managers also carry a personal sales territory. In the smallest of organizations, it’s difficult to avoid, but in general, I think it’s a lose-lose practice. The job of the sales manager is coaching and developing their people to achieve the highest levels of performance possible. In smaller organizations, it’s also driving the sales strategy, making sure the right tools, processes, and people are in place. It’s removing barriers to sales performance. Any way you look at it, it’s more than a full time job. 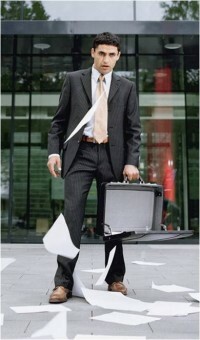 Imagine now, the sales manager has a personal territory, even one that’s a reduced size. The manager is now responsible for driving business in the territory. The manager has to invest time in prospecting, developing opportunities, managing relationships within the territory. In any scenario I’ve seen — even the so-called reduced sized territory, it can become all consuming. I’ve never seen a way to make it “part time.” When you are engaged in prospecting, you can’t turn it on or off, you have to be executing it fully. Likewise, in managing opportunities–it’s impossible to go to a customer and say, “I can only work with you so many hours a week, so you’ll have to be patient with my slower responses.” Sure I’m exaggerating a little, but selling under any condition is a full time job–at least if you want to do it well. Now you ask the sales manager to do both. The premise, usually is an affordability issue. Smaller organizations can’t afford additional headcount, so they assign the sales manager a personal territory. There are very few cases where I believe this results in higher productivity and effectiveness. If affordability is the issue, then the company is aggressively looking to generate revenue. I see it with small companies all the time. They a full time sales manager, can’t afford it, so they drive revenue growth so they can afford to shift the manager into a full time role. Well, the behavior this inevitably drives is that the manager focuses on doing deals–after all, presumably she is a great sales person, so she spends time focusing on deals. They monitor the few other sales people, trying talking to them early in the morning, late in the evening, but never have the time to really work with them, coach and develop them. 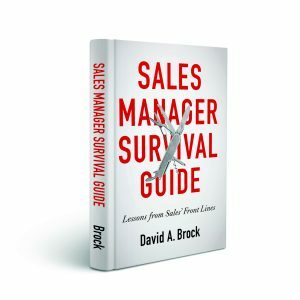 As a result, the other sales people are left more on their own than they should be, and are unlikely to be performing at the highest levels possible. One wonders, if the manager was working with the sales team full time, would their increase in productivity and effectiveness drive faster revenue growth then by just trying to squeeze them in? Other organizations feel that managers need to “keep their hand in selling.” They need to understand what’s going on, so they can develop their people. They believe that having a small personal territory can help them understand the world of the sales person. I think this is just a bad rationale. If the sales manager can’t understand what their people face by talking with them, coaching them, working with them on a day to day basis, then he isn’t doing the right job as manager’s. A manager doesn’t need their own territory to understand the challenges of prospecting, of engaging the customer, of facilitating their buying process. Plus if the are seeing it through their own execution–what value does that provide–again, presumably they are good at doing this. The point is for them to see it through their people, to understand the challenges their people face, to help them grow and develop. Managing their own territory diverts the manager from doing this. Professional selling is a tough job–regardless the size of your territory it demands complete focus. 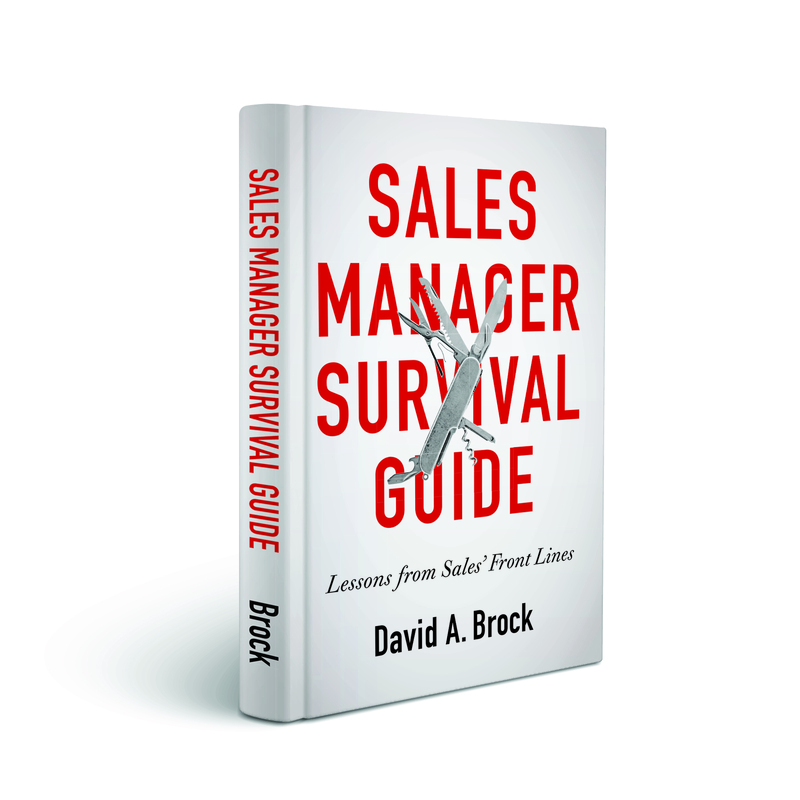 Likewise, sales management is a tough job–and it too, demands dedication. By asking the sales manager to do both, there are very few circumstances where I think it’s a win. We need to invest in selling, we need to invest in developing our people. Committing to full time sales management is a faster path to growth than giving them an impossible assignment. Is there a case where it does work to have a sales manager also have a personal territory? Very interesting article. Without realizing it, many companies may be forcing their effective sales managers out the door with this kind of strategy. Perhaps the best way to keep their feet in the business is to ecourage more involvement in the field with their representatives…not giving them a territory of their own. Totally agree. The sales manager can accelerate growth a lot quicker when they work on a small number of key priorities that will help the team and the individual sales person achieve their goals. Getting agreement on the priorities (for example developing an account development process to cross sell and up-sell), setting goals and actions for each priority and then coaching around the priorities will deliver results faster than working a territory of their own. In smaller companies we find that the CEO often takes on the mantle of sales manager. To be effective he/she needs to help coach those selling through the buyer’s process. John, it’s great to hear from you! I really like your view, I think there is greater leverage by having the sales manager drive the productivity of their people, than doing a mediocre job at that while trying to manage a personal territory. Thanks for the great comment! As we have discussed this Dave, you are aware that I have a different opinion and I suspect you were prepared for my opinion. Considering that I sold part-time and led a high-performance team successfully, my viewpoint is different. There are two things we did that augmented the quality of our performance. The sales people had sales assistants that reduced their administrative work. Likewise, I had my own admin assistant, which was invaluable. My clients were never unhappy when they were handed off to her. And when they needed me, they got me. The quantity of clerical stuff sales people and managers are required to perform in many organizations is counterproductive. Most sales managers are bogged down with reports and other administrative duties. Employees that are expected to earn 6-figures with responsibility for 7-figures in revenue should not be performing $20 or $30 per hour labor. In my opinion this constitutes a tremendous waste of resources and financially shortsightedness. 90% of the attention my team needed was not during peak hours. Coaching, reviews, etc. were held during mornings, lunch, and after hours. The rare time I was needed during the day, I could make myself accessible. New members were placed in the next office to me where I could listen and interact during training. 85% of our activity was inside, which allowed this structure to work well for us. Sales people averaged $3 million in annual on excellent margins, which I personally exceeded while leading and training 6 of the top performers in our industry. A sales manager that is active in the process has a different perspective than a desk jockey, but a one size fits all model does not work for every sales force and our method may not work everywhere. However, eliminating the misuse of resources that bog down sales managers and reps with clerical work creates a more productive environment that allow a sales manager more time training, coaching, and actively selling. Part-time selling, a small territory, or small client bases can work in the majority of sales organizations. Thanks for allowing this old codger to share his opinion. Gary, thanks so much for joining the discussion–I had secretly hoped you would present your views. You have clearly had a lot of success in making the manager/individual contibutor role work. I think it’s largely because you developed and executed the strategy thoughtfully–looking at how you and your people worked, what was value add, what could be done more appropriately by others, and how you could manage people development and business development. Clearly, having a dual role of manager/individual contributor can be very effective if the appropriate design and implementation has been put in place. 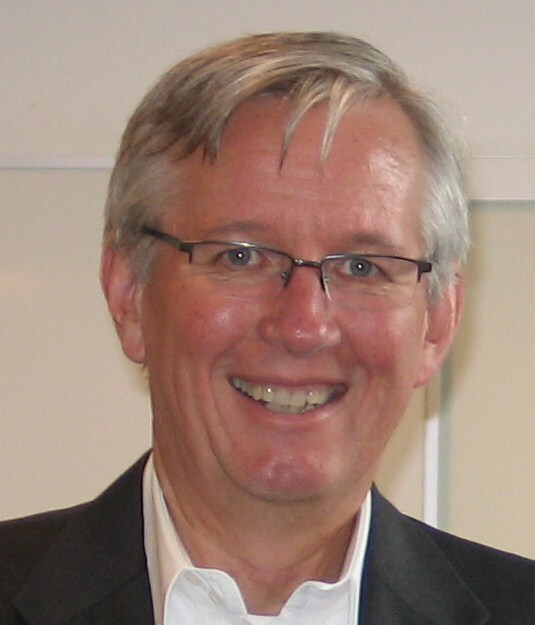 You make another outstanding point–perhaps a different blog post, about the design of the work of sales–analyzing workflow and work processes, identifying where sales people create their greatest value, and where work might better be done by others. Market research shows sales people spend about 40% of their time in customer related sales activities (I think this is overstated). Perhaps through smart design of work, we can increase that tremendously! Any sales manager that allows himself to become a “desk jockey,” will lose touch–with their people, with their customers, with what selling is all about. They will become masters of administrivia. But a sales manager doesn’t need to have a territory to keep in touch, they just have to keep engaged! Thanks so much for adding to the discussion. As usual, the quality of the comments and discussion is better than the post!